Life is busy, and so it’s all too easy to give our children quick meals that are far from healthy. However, it’s important to establish healthy eating habits with them from the get-go so that they don’t face health or weight problems further down the road. 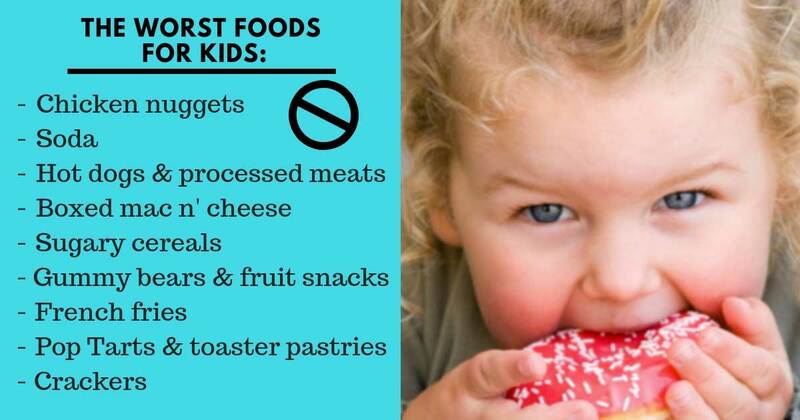 According to The Science of Eating, these are the worst foods for kids and how to replace them with healthier options. 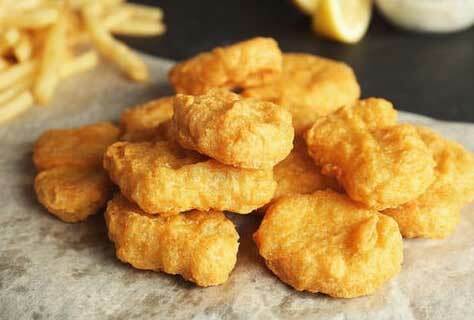 Processed chicken nuggets (from fast food restaurants and the frozen variety) are full of preservatives, sugar, and other unhealthy fillers. They’re also full of sodium, bad fats, and calories. 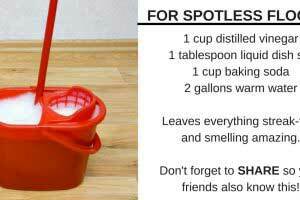 Try feeding kids homemade nuggets or grilled chicken breast with a marinara sauce instead of ketchup. 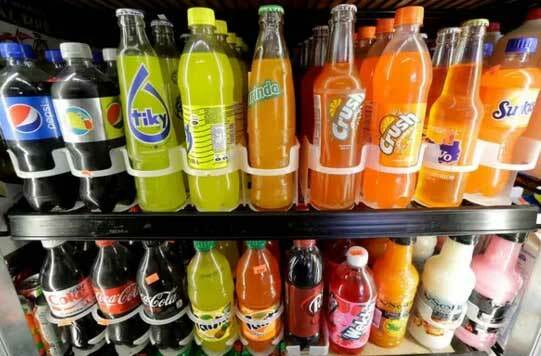 You don’t need me to tell you how bad soda is for our bodies. It’s packed with caffeine and sugar, which can lead to behavioral problems, cavities, and weight gain in children. Water, milk, and homemade, freshly squeezed juices are a far better option. 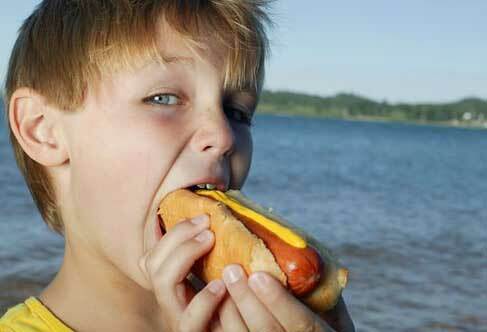 Hot dogs and processed lunch meats contain astonishing levels of sodium, saturated fat, and calories. Over time, these things can lead to high cholesterol and blood pressure levels. Replace these foods with organic hot dogs made from chicken and turkey (be sure to check the labels) and freshly-cut meats. 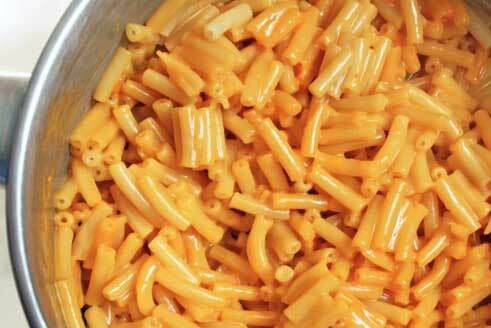 Kraft Dinner is one of the quickest, easiest things to feed a hungry child. However, boxed mac n’ cheese is full of GMOs, sodium, empty carbs, and artificial coloring. A homemade mac n’ cheese is a much healthier option, especially if you throw in some veggies. 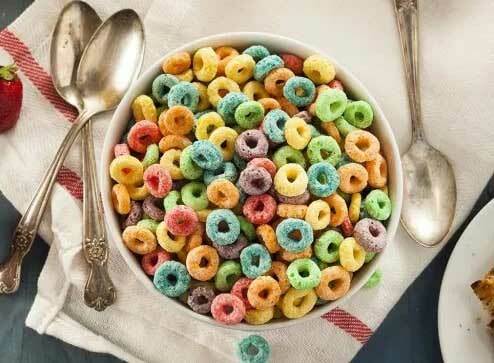 Pretty much all cereal, especially the ones that target children, is nothing but sugar and empty calories. Whole grain cereal or old fashioned oats topped with Greek yoghurt and fruit are a much better substitute. 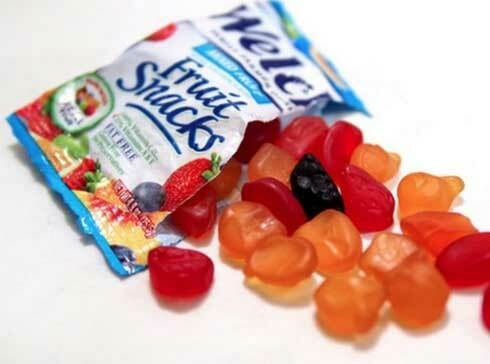 Fruit snacks and other gummy snacks contain essentially no fruit and a whole lot of sugar. Skip these snacks altogether and opt for real, fresh fruit instead. French fries are delicious, but they’re full of sodium and trans fat that can lead to diabetes and heart problems when consumed regularly. 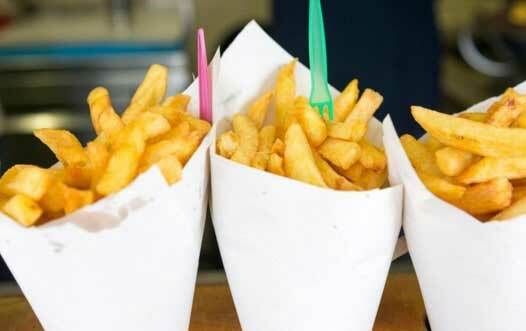 Make homemade baked fries or potato wedges for a healthier option. 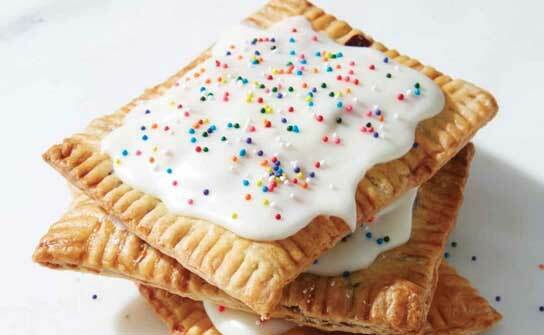 These popular snacks are filled with tons of sugar, artificial colors and flavors, and preservatives. They have absolutely no nutritional value and won’t actually curb a child’s hunger. Instead, give a child rice cakes or whole-grain toast with natural peanut or almond butter. Crackers (as with all foods on this list) are fine to feed your child from time to time, but they’re full of empty calories and tons of sodium. 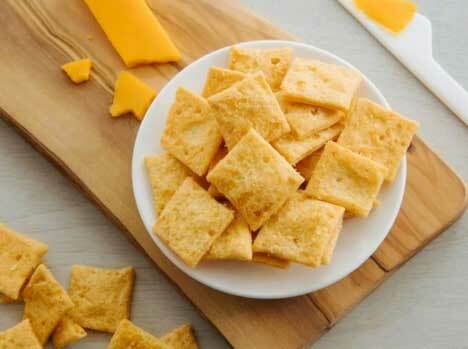 Whole-grain, low-sodium crackers are a much healthier substitute.